Cooking requires some good basic math skills, from measuring ingredients and temperatures to reading fractions and practicing multiplication to increase a recipe. If you put the kids in charge of grocery shopping, they’ll also learn some money math. Give them a budget to start with and ask them to tally up the cost as they put each item into the shopping cart. Cooking is filled with simple science. Kids can watch the transformation from ingredients into finished dishes. They can also observe how temperature changes can transform liquids into solids. Every recipe requires a little reading. 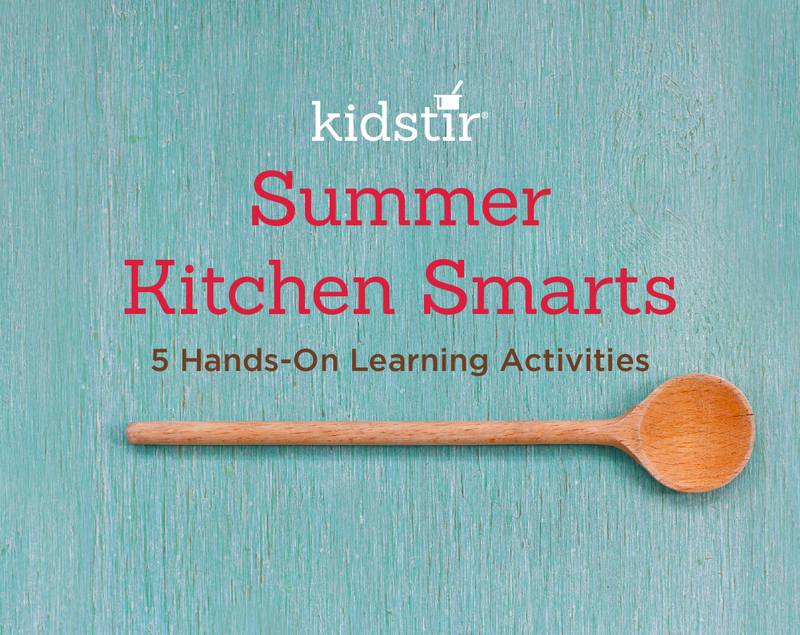 Get kids in the habit of reading the recipe from start to finish before they begin cooking. They’ll learn the importance of carefully following written directions. One of the best parts of cooking is getting creative with the presentation. Encourage your kids to make their food look colorful, fun, and appetizing. They can experiment with different arrangements on the plate or add a garnish for color. When kids try a recipe from another country, ask them to find the country on the map and read up on what grows there. It will bring the world into your kitchen!